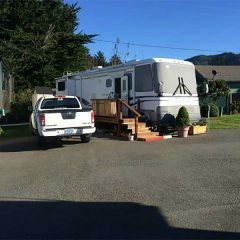 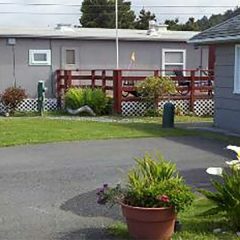 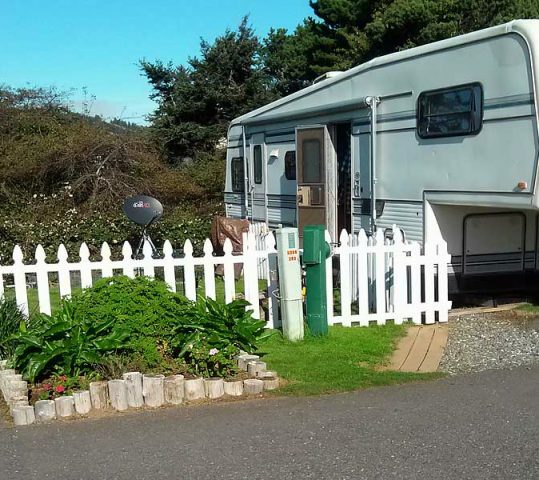 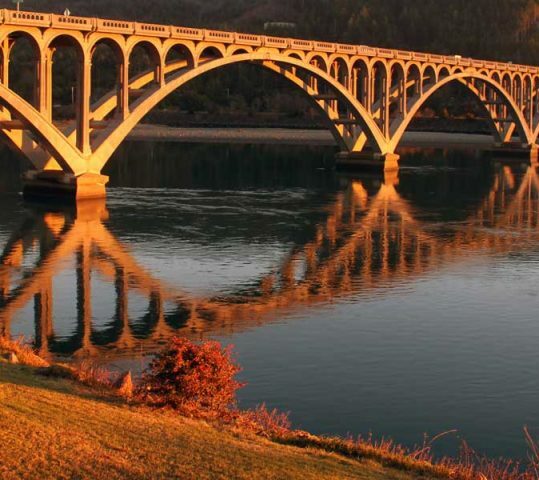 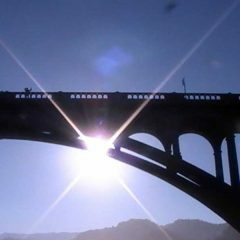 The Gold Beach RV Park is located in beautiful downtown Gold Beach Oregon. 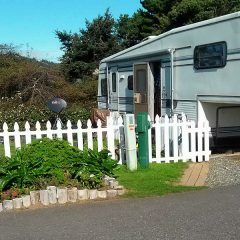 The park offers guests shopping, restaurants and the “GREAT WILDERNESS” which the Southern Oregon Coast is famous for; all within walking distance of your RV. 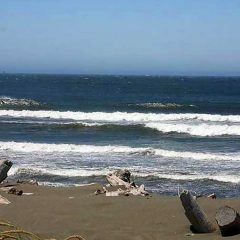 The beach is just a couple of blocks away, a 15 minute stroll from the park. 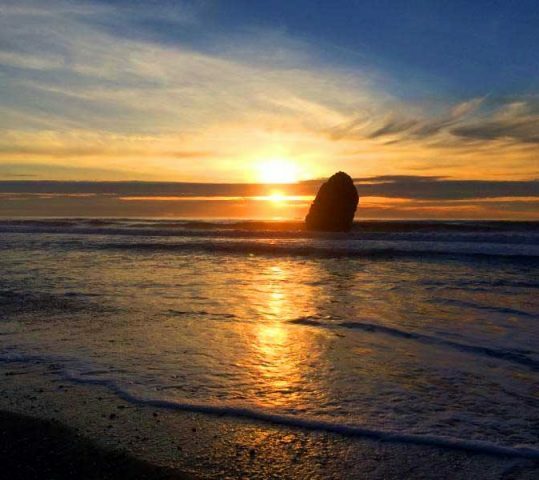 Just a short walk to the beach…. 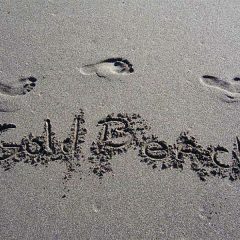 A Picture is Worth 1,000 Words…. 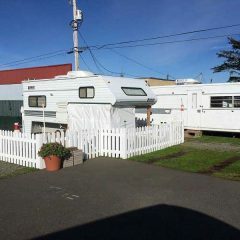 Small but quiet, clean and everything close to RV.